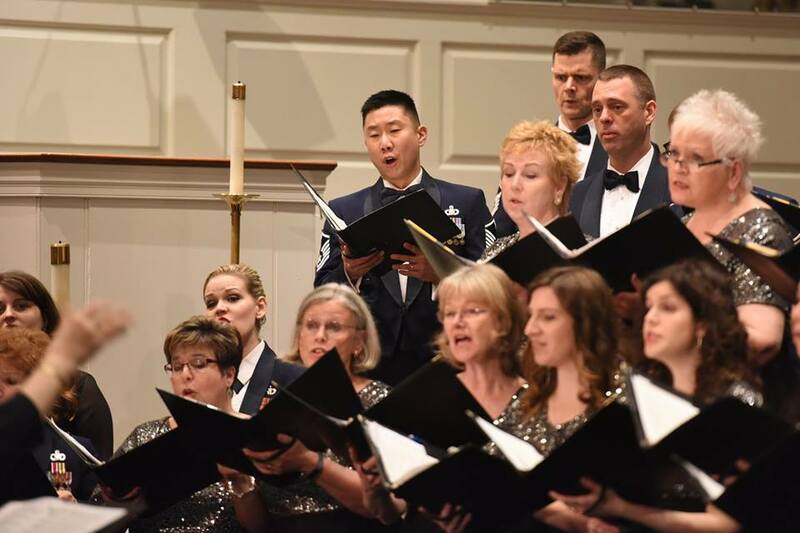 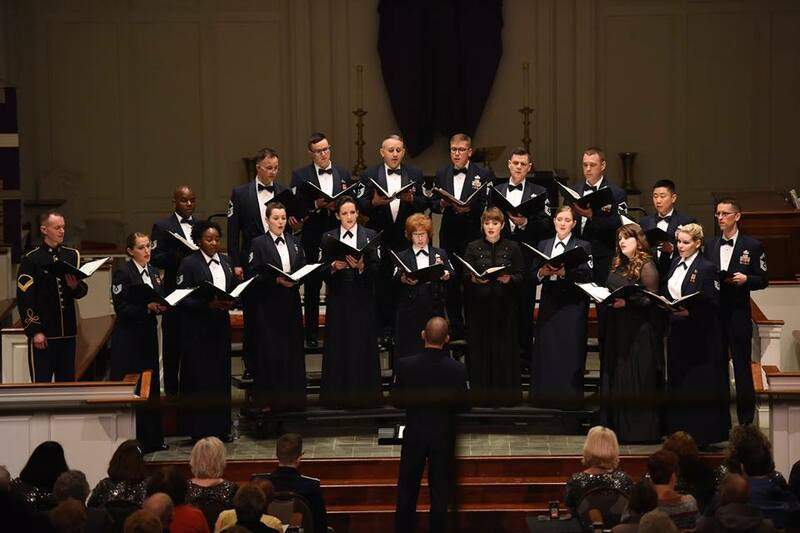 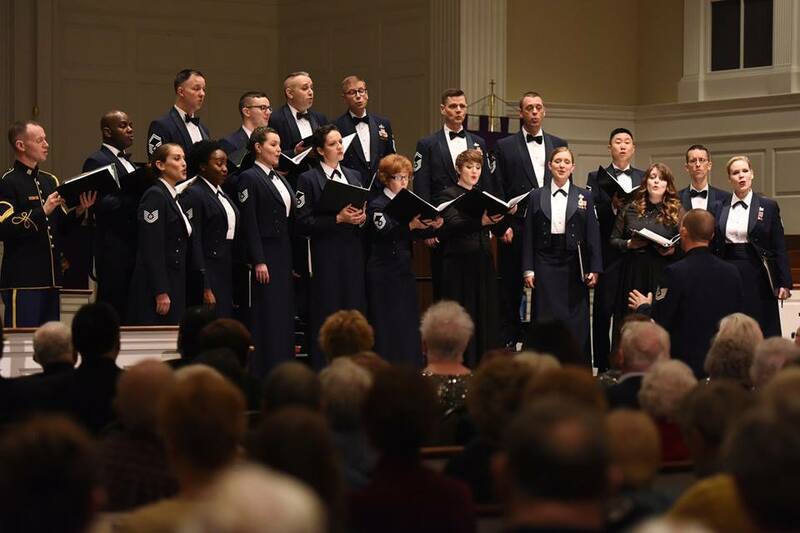 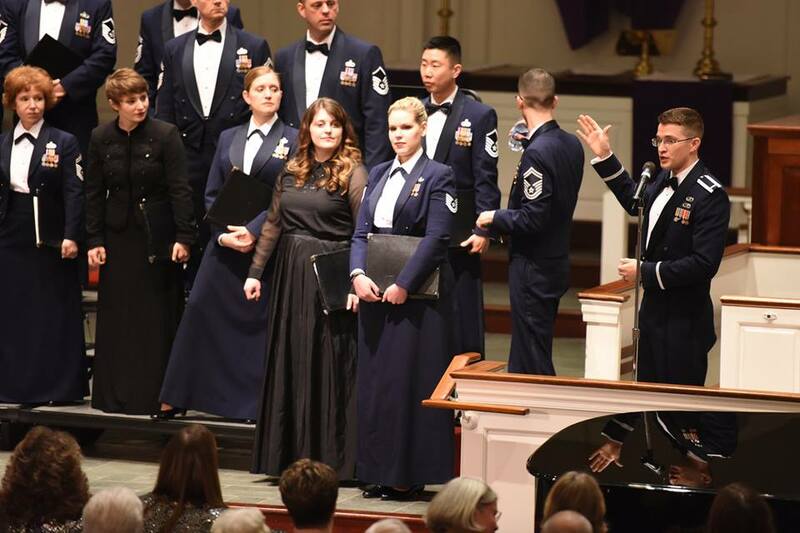 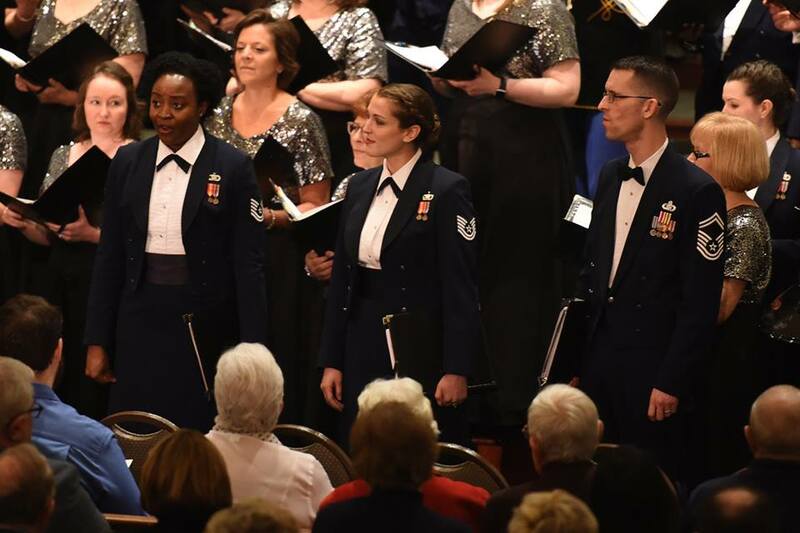 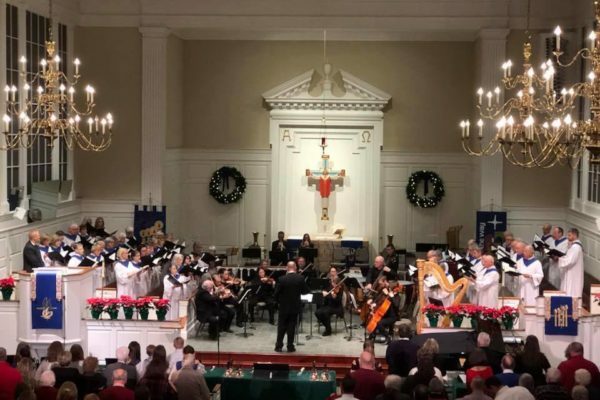 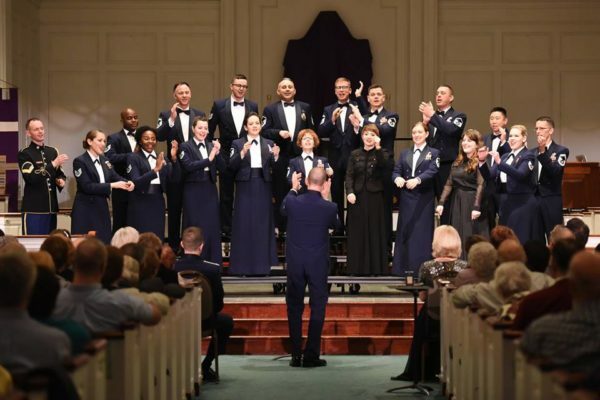 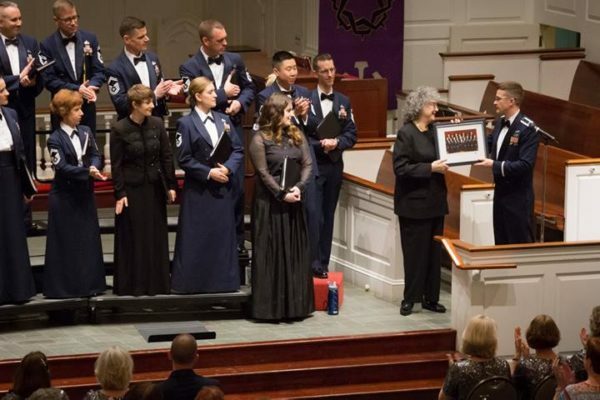 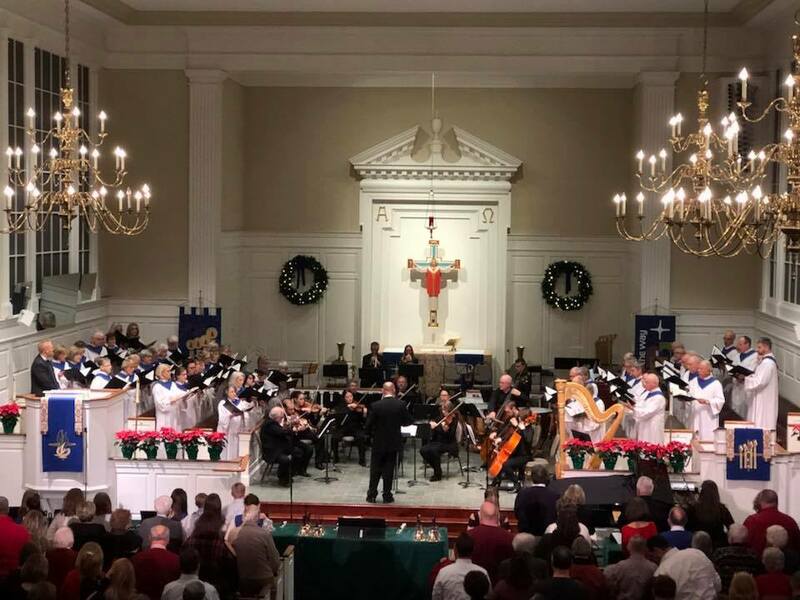 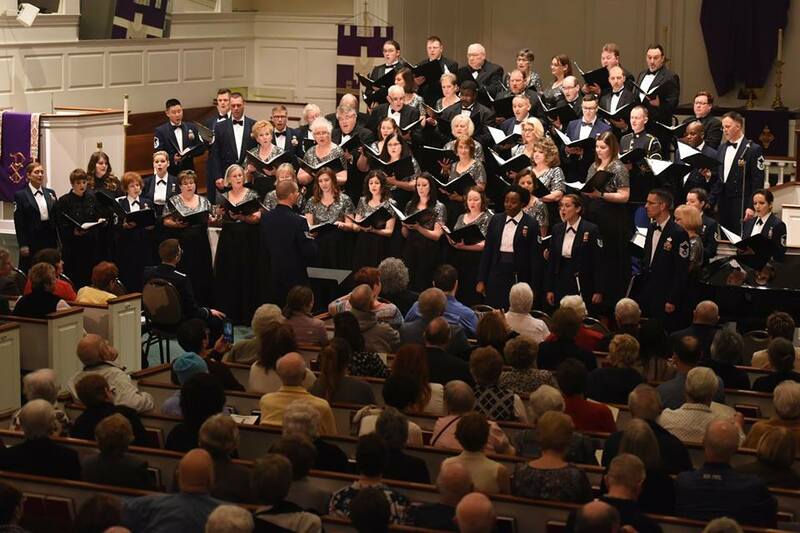 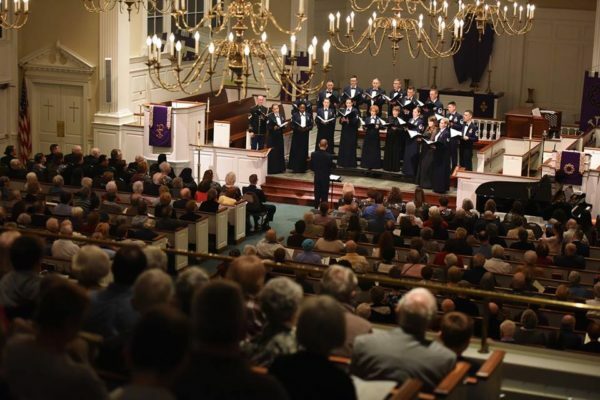 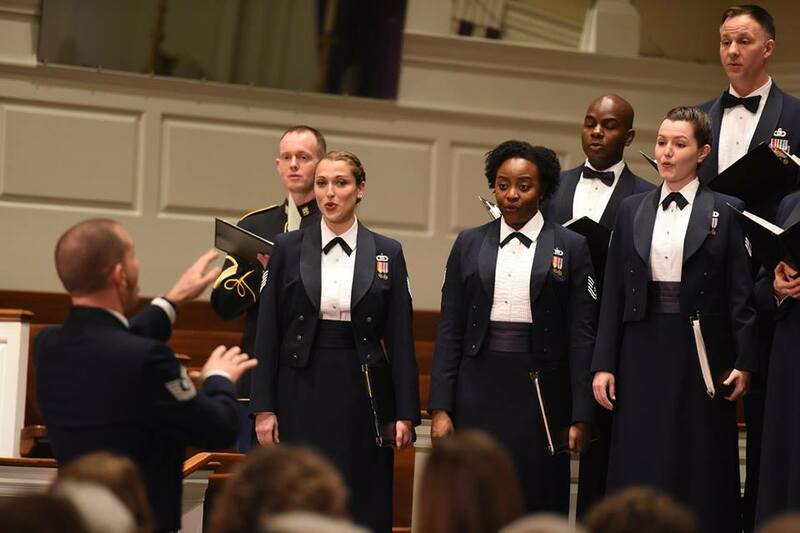 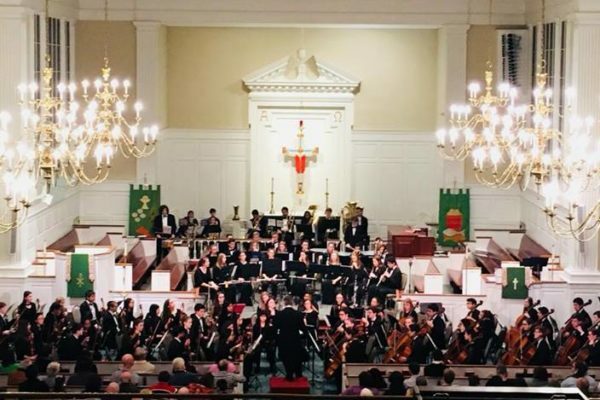 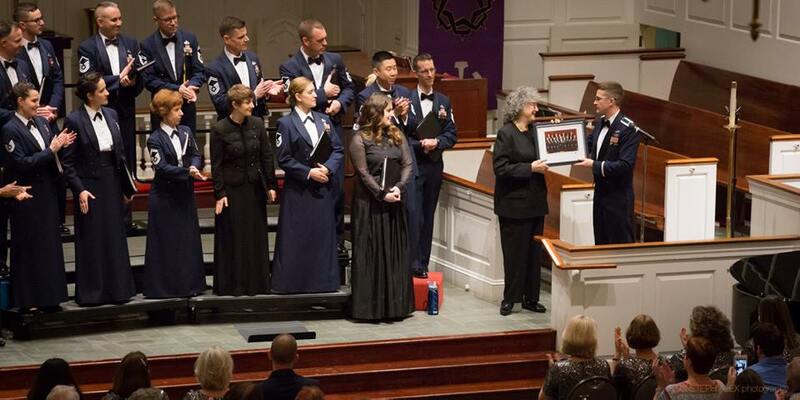 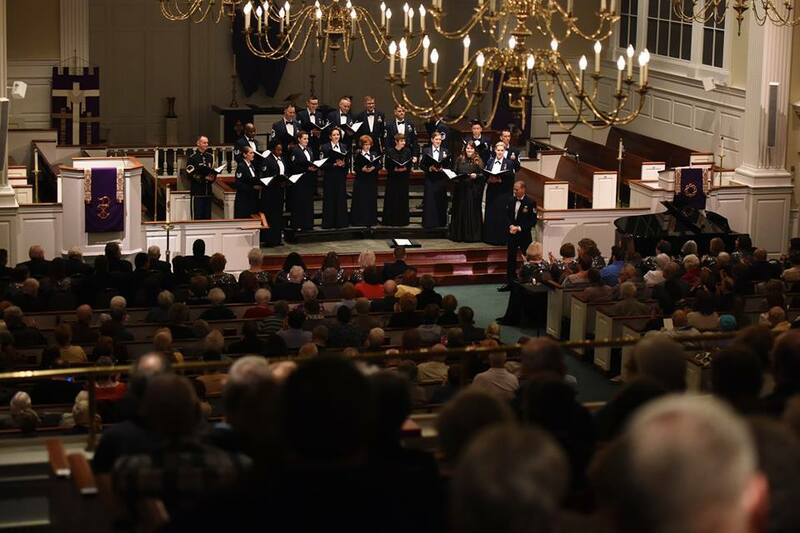 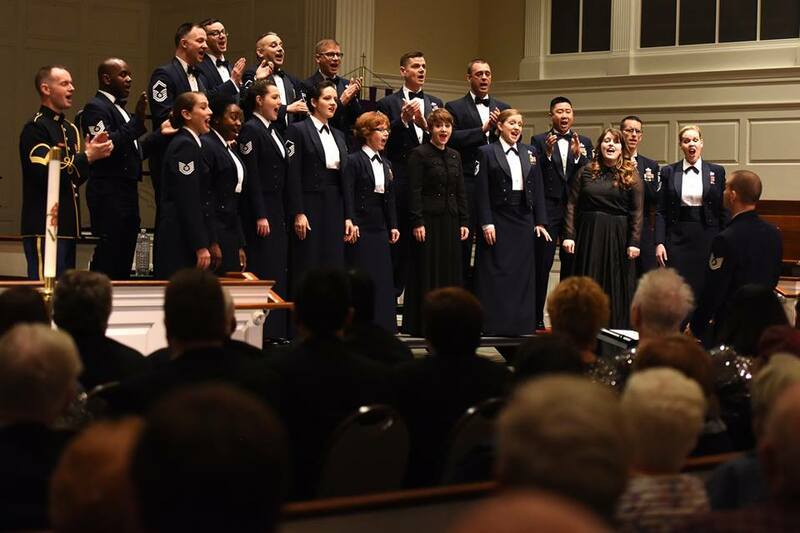 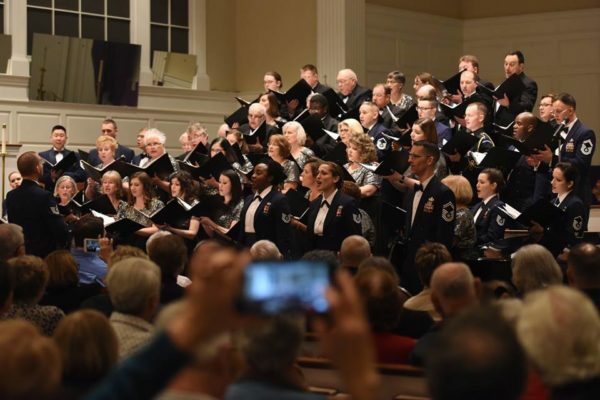 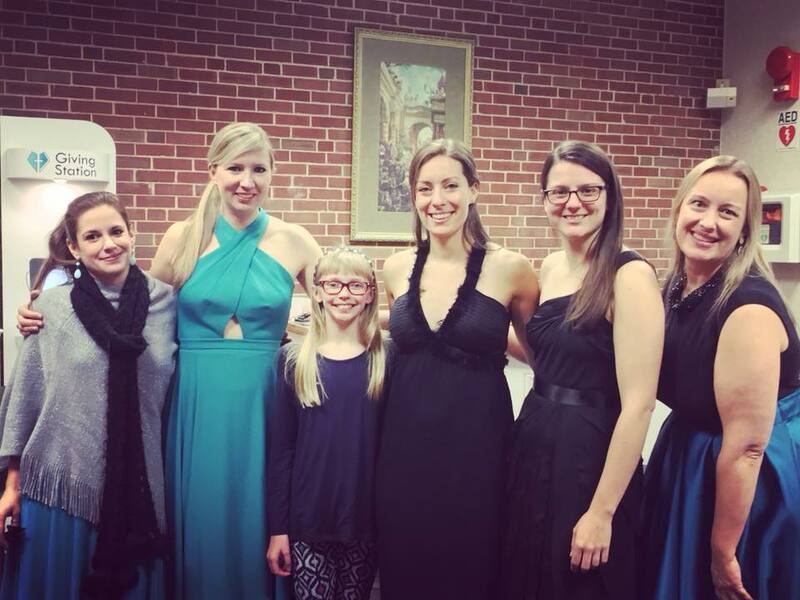 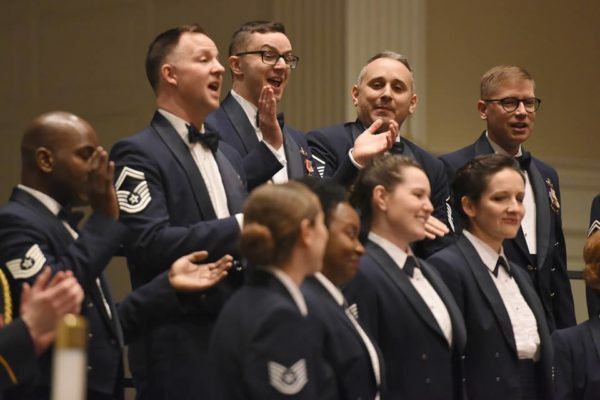 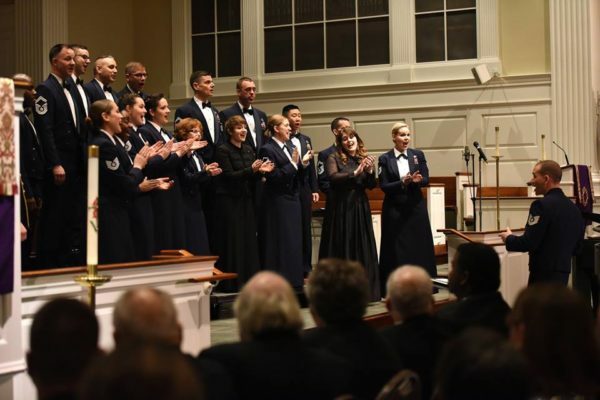 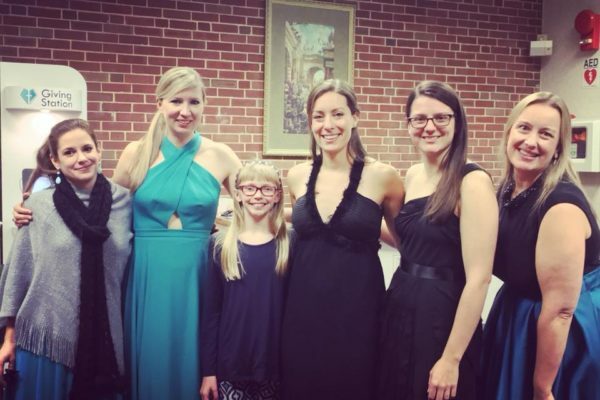 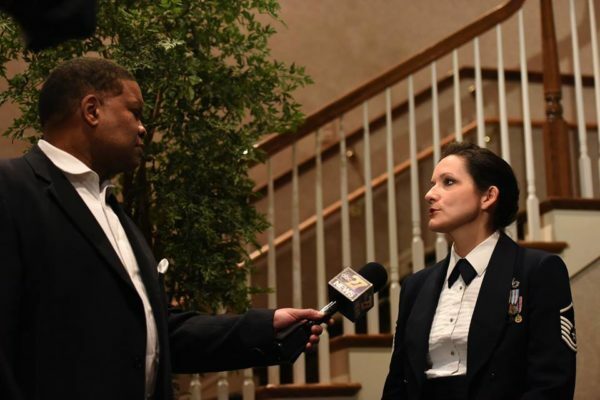 In 2017 – 2018 our Trinity concert series was proud to welcome Seraph Brass, an all-female brass ensemble, and the U.S. Air Force Singing Sergeants for the first time to our Series. 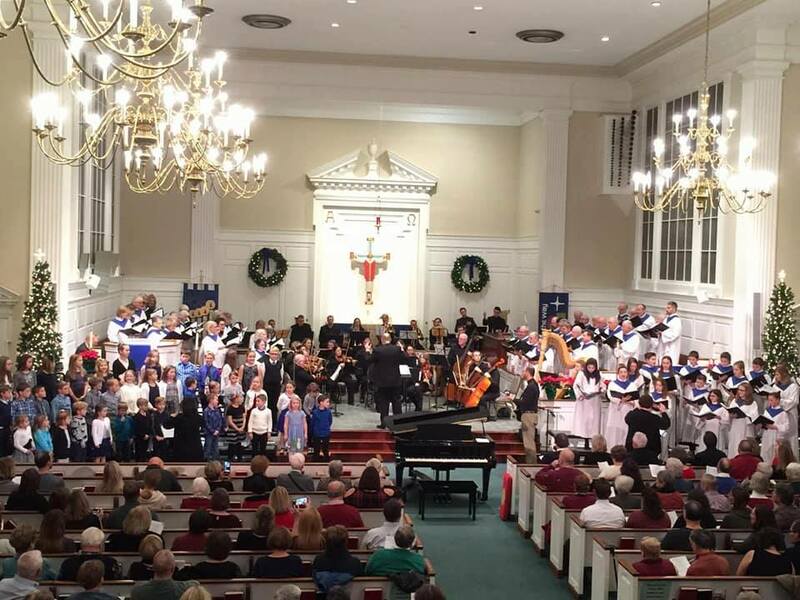 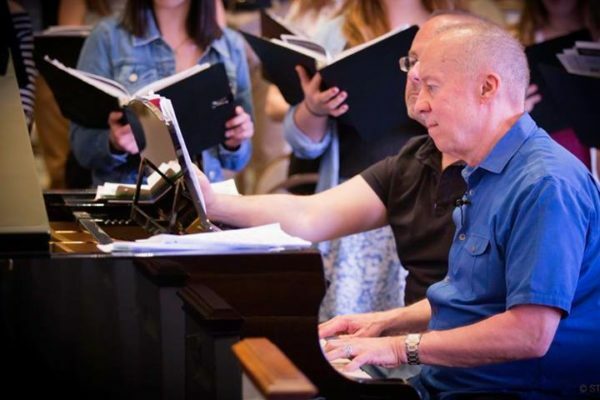 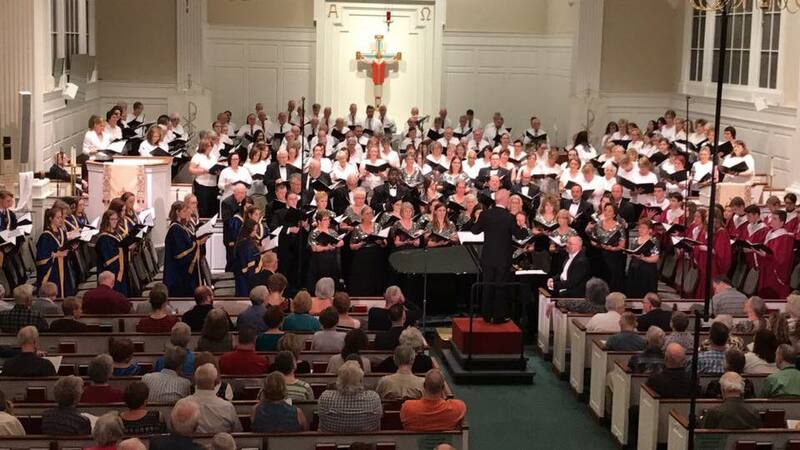 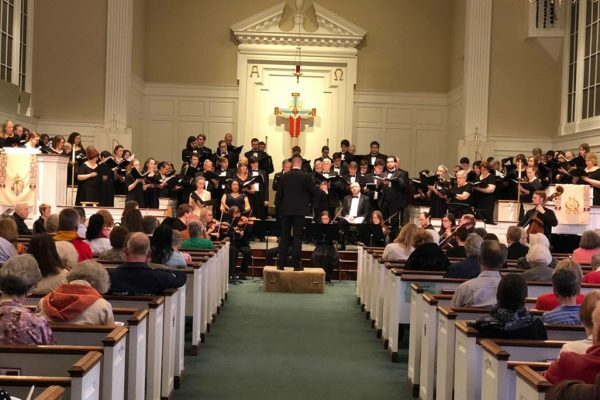 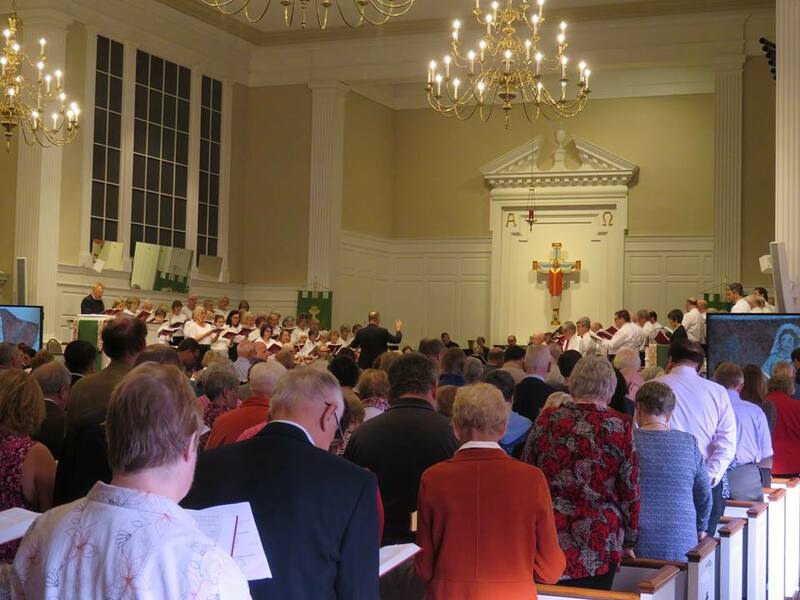 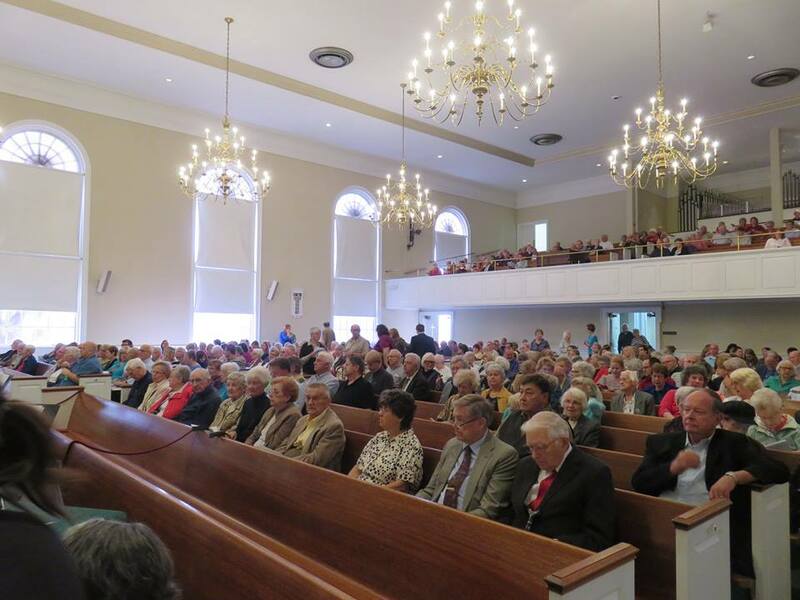 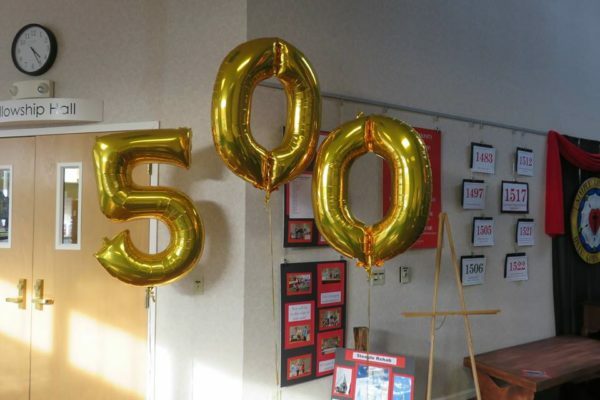 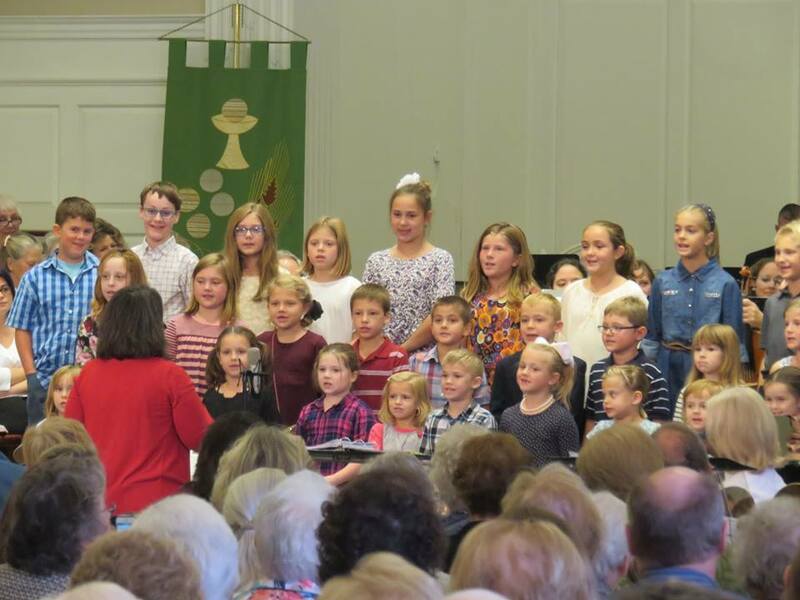 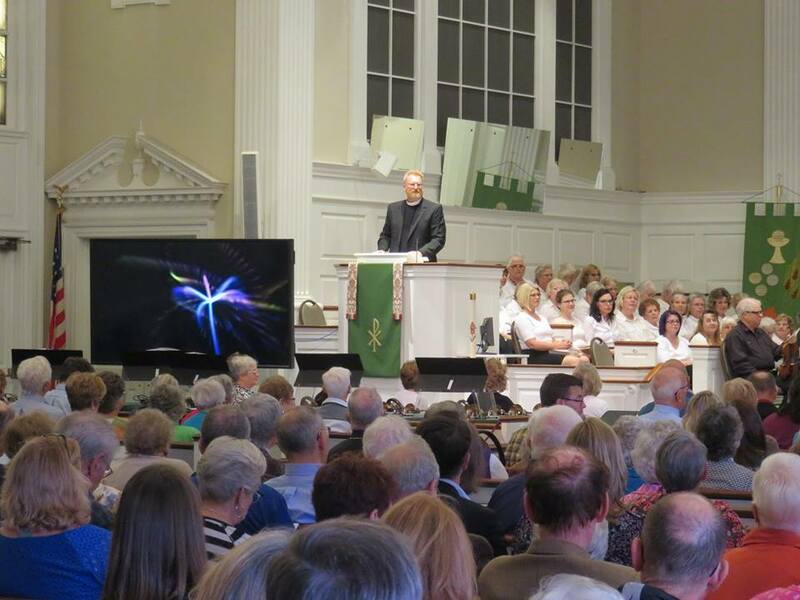 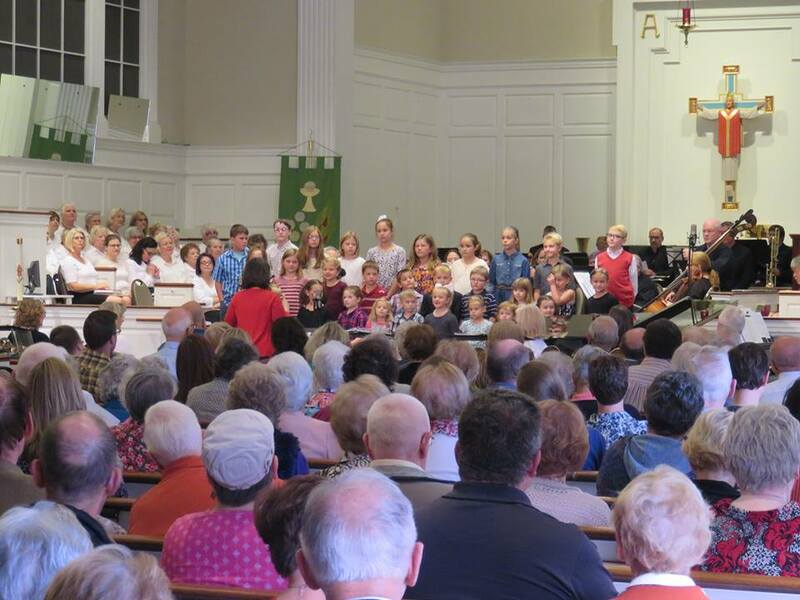 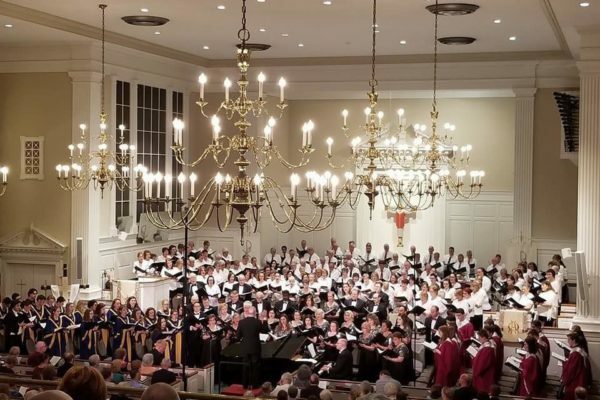 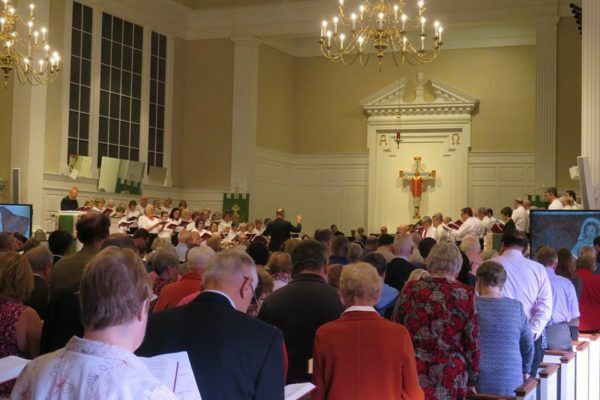 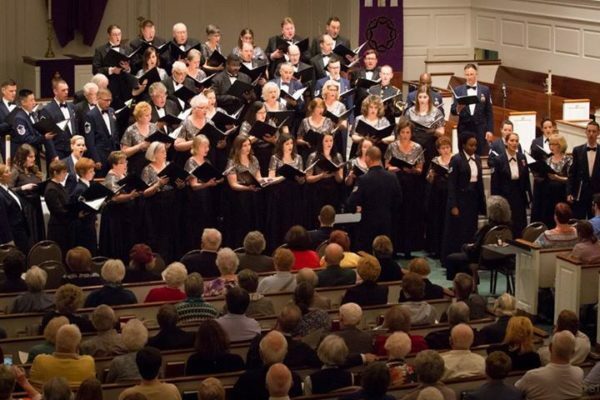 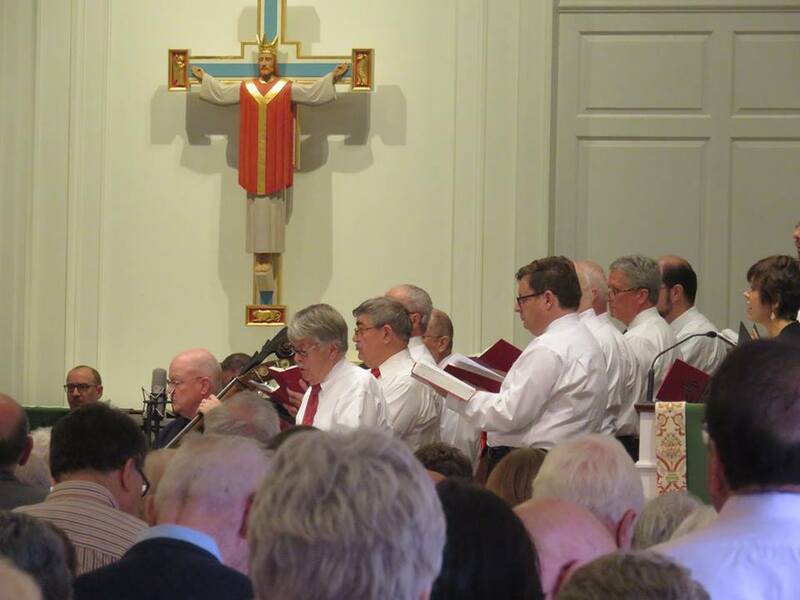 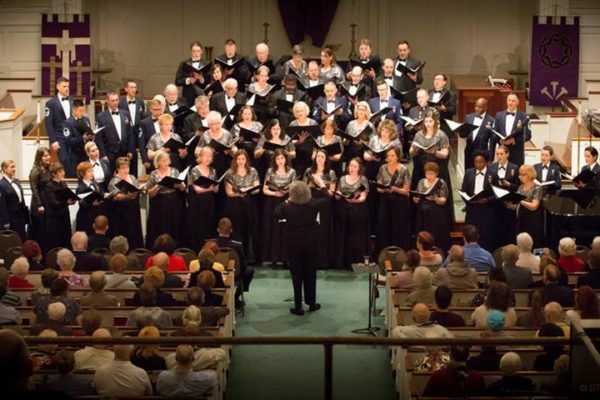 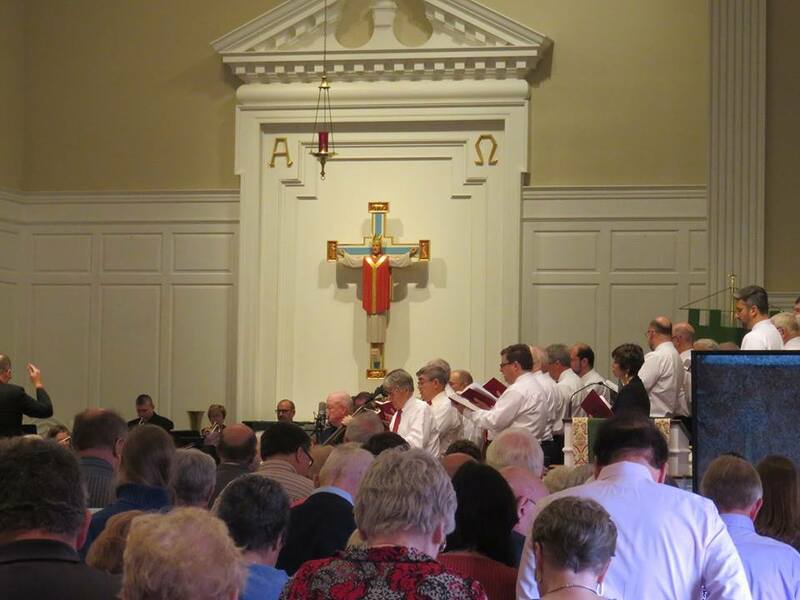 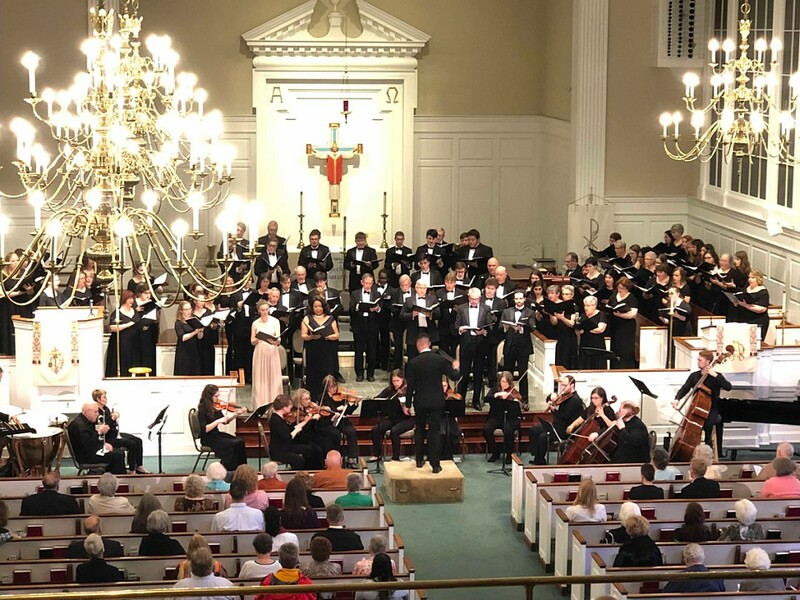 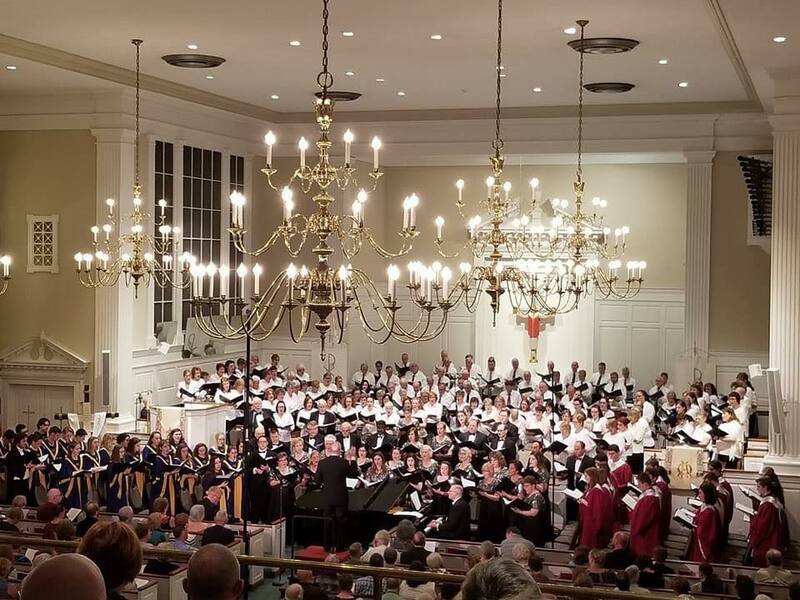 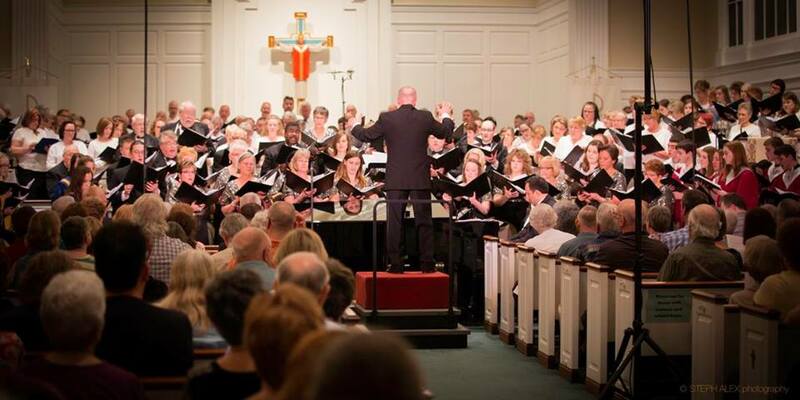 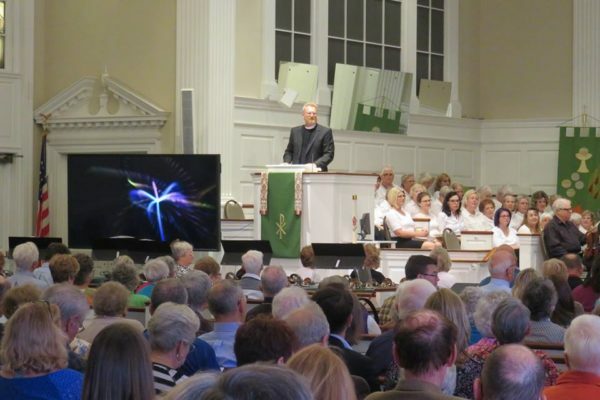 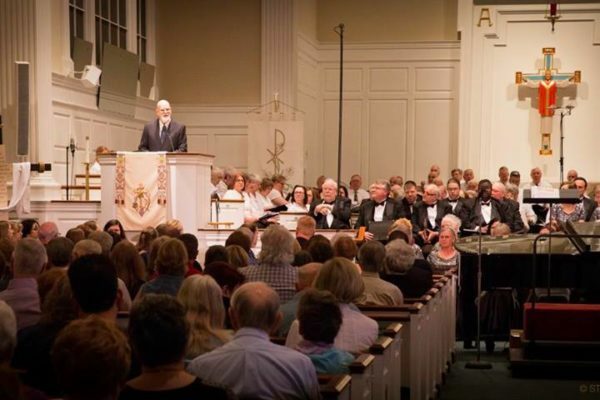 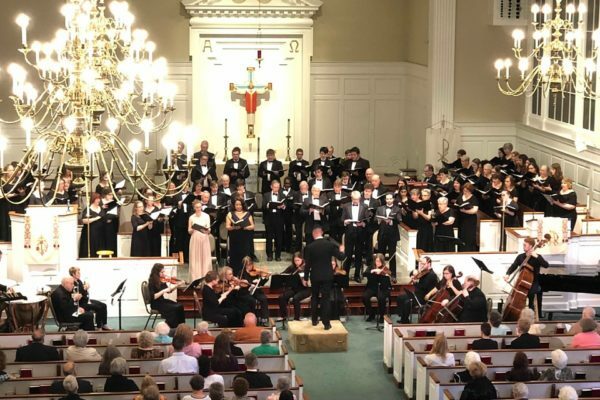 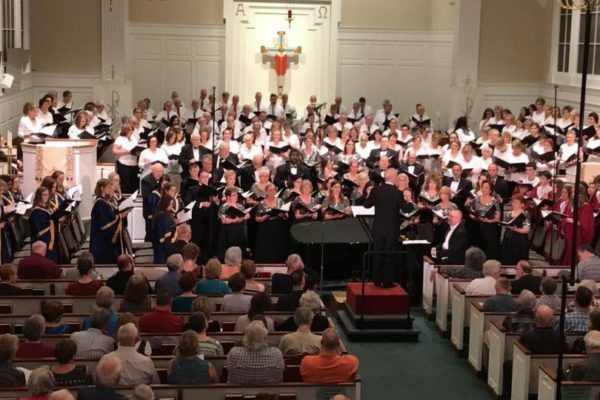 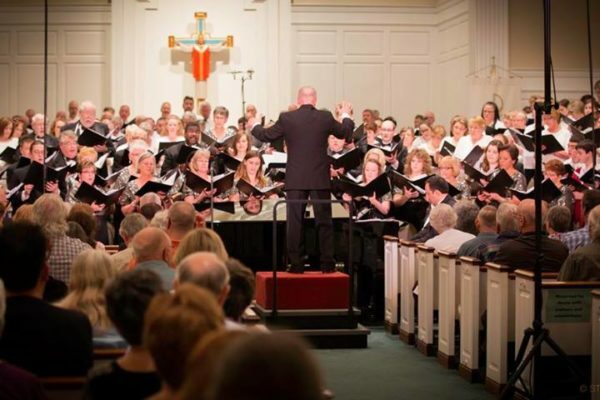 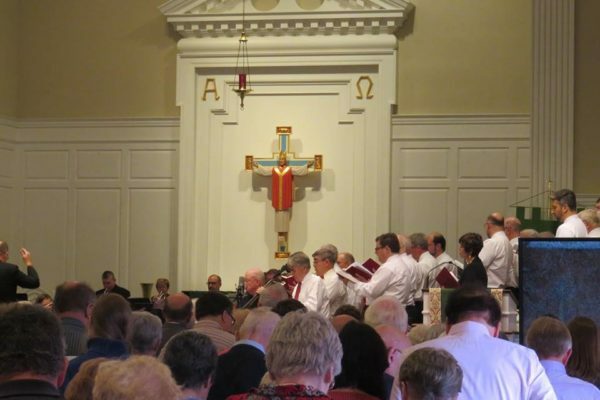 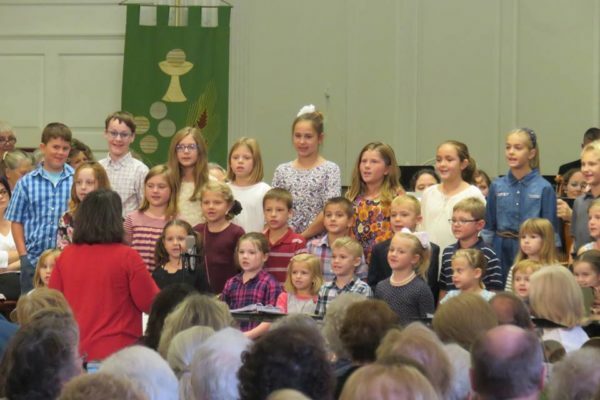 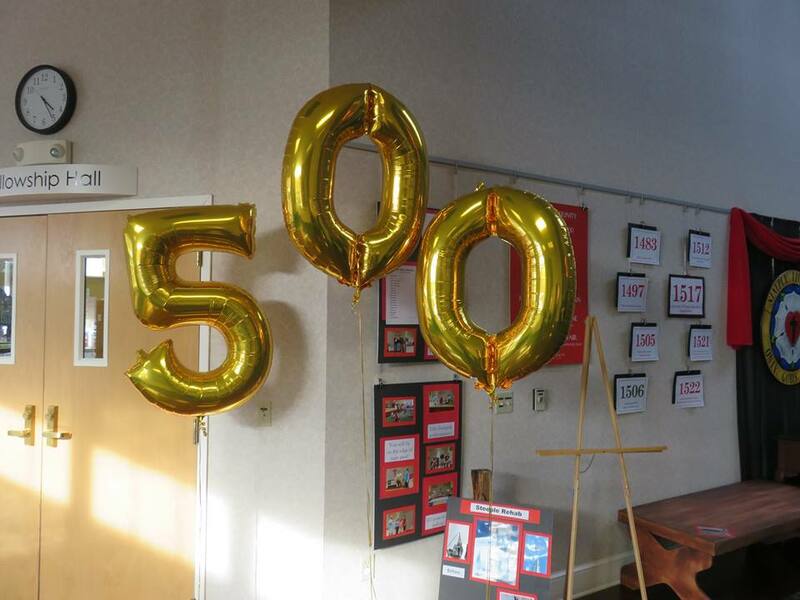 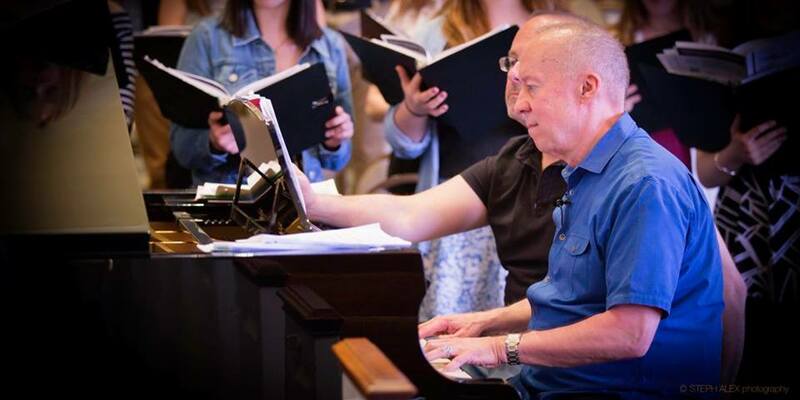 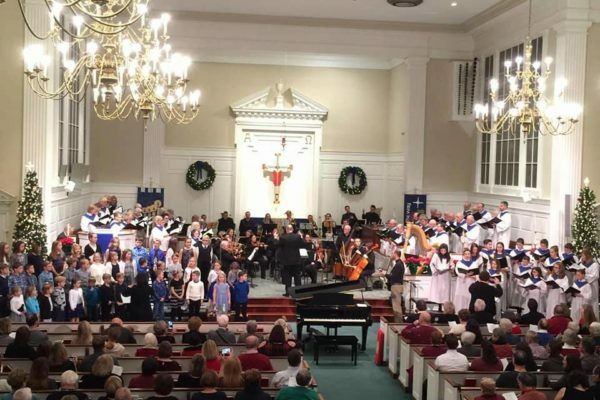 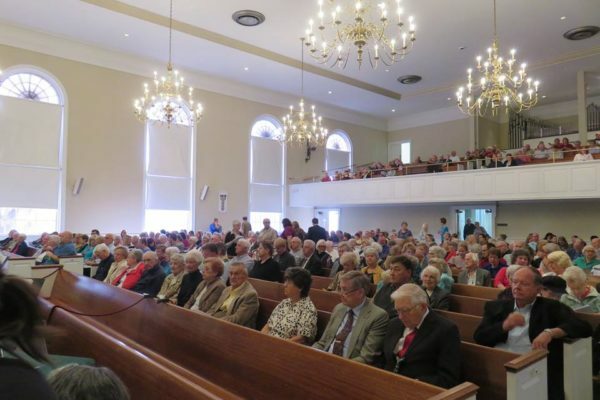 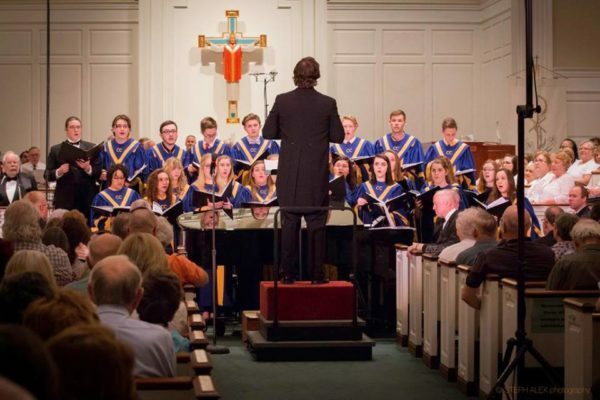 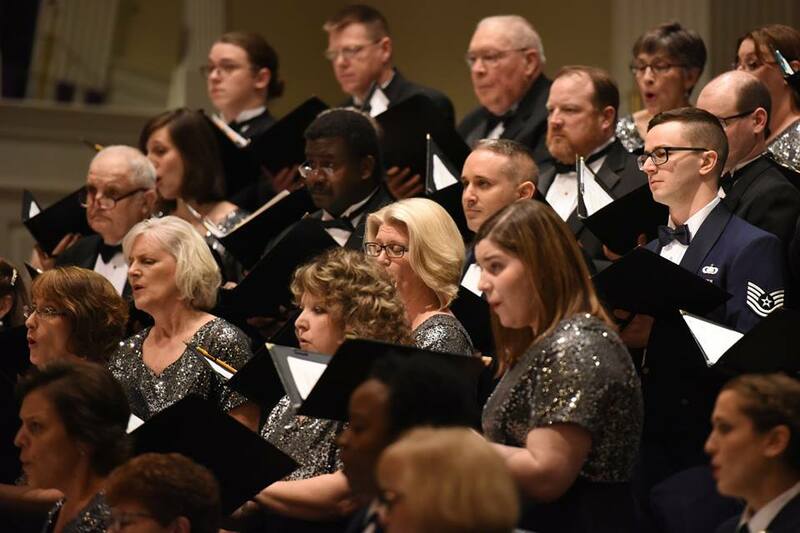 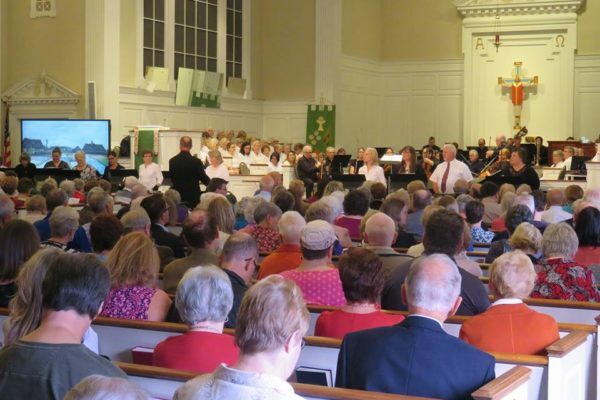 As we celebrate the 500th Anniversary of the Reformation, we will celebrate with a multimedia presentation of art and song through the ages led by choir and orchestra. 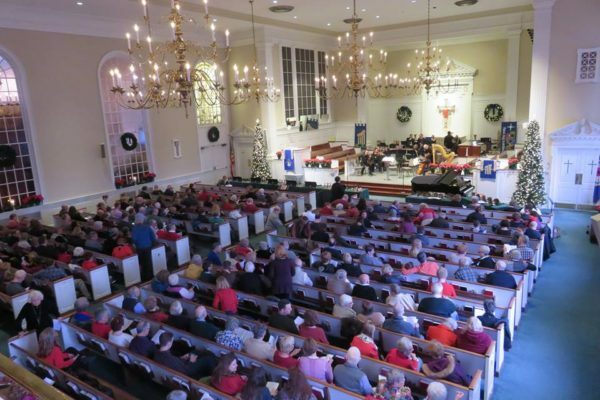 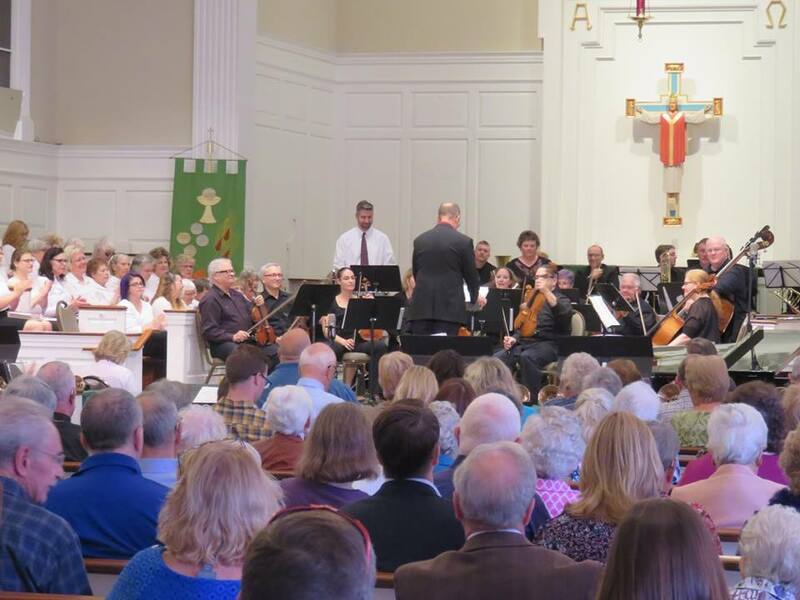 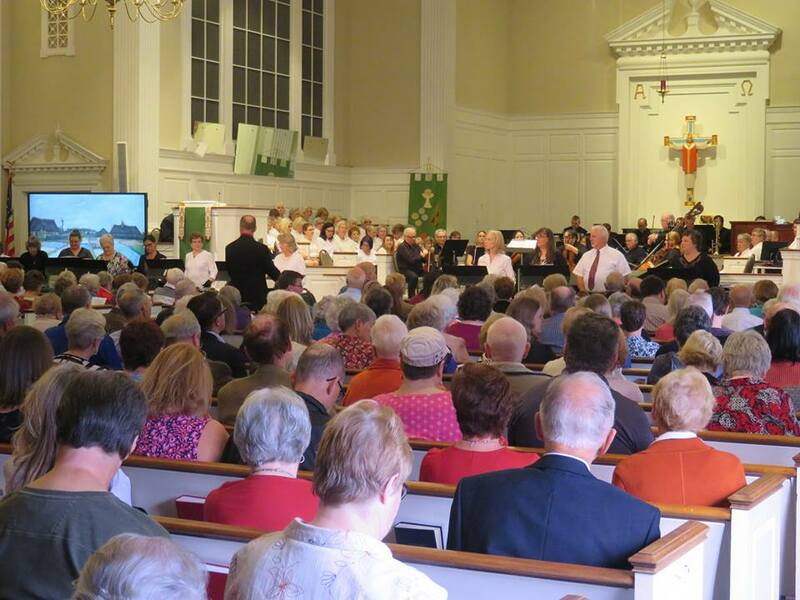 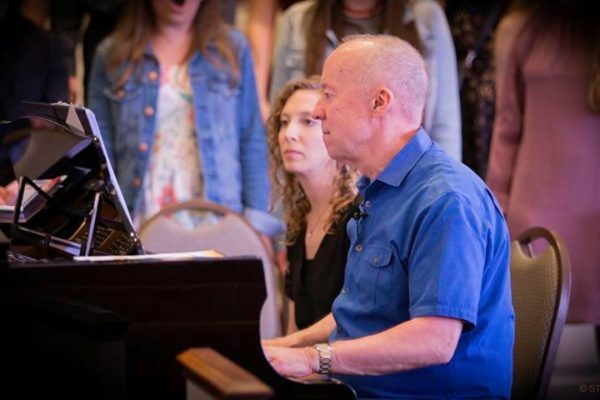 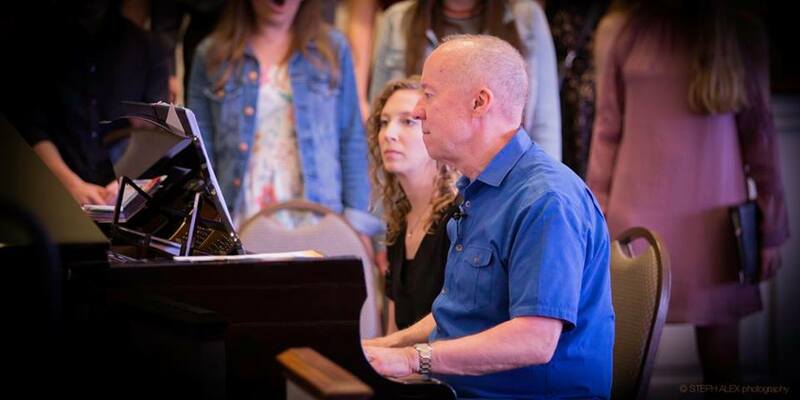 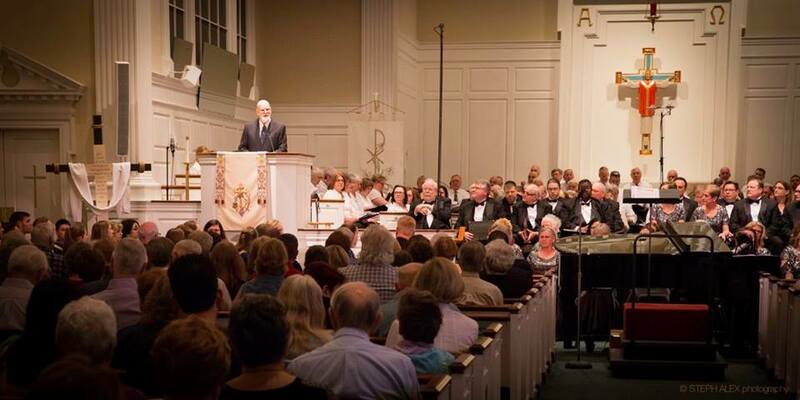 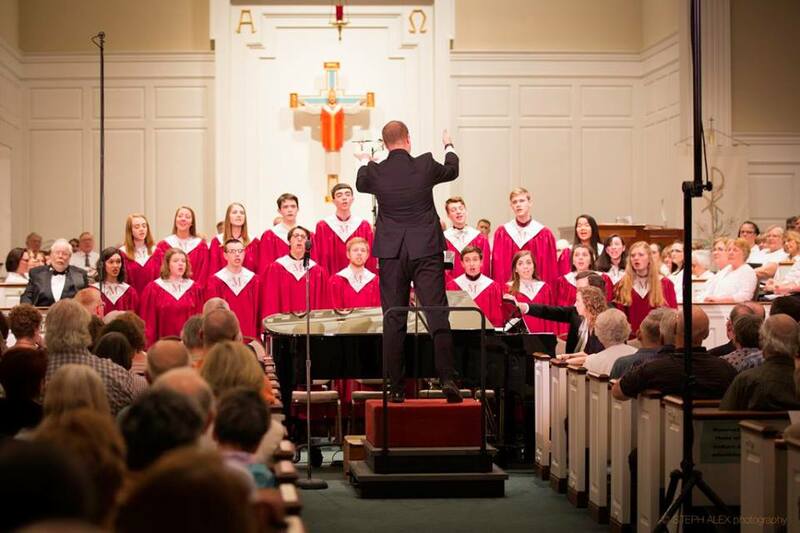 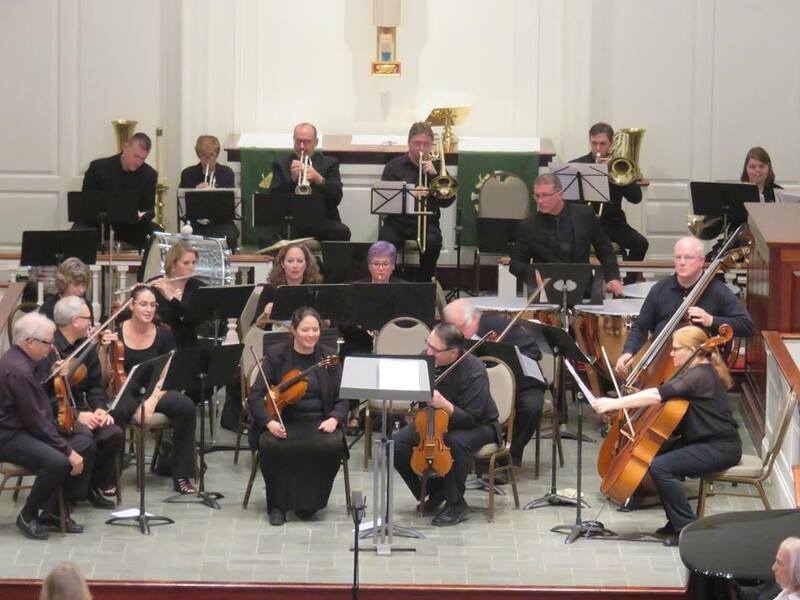 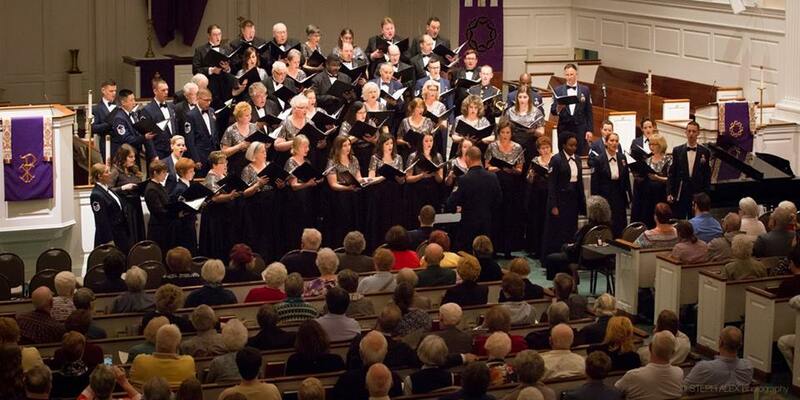 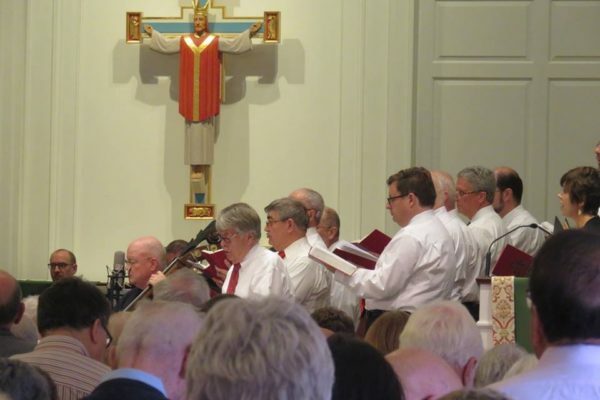 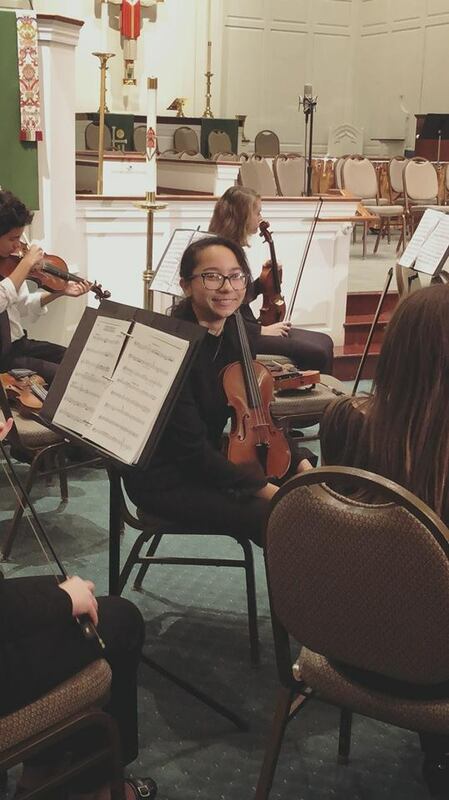 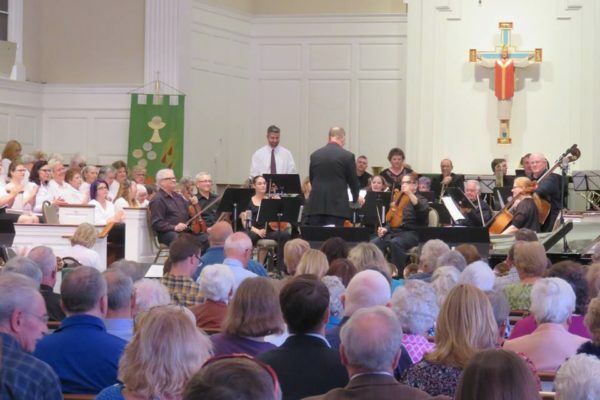 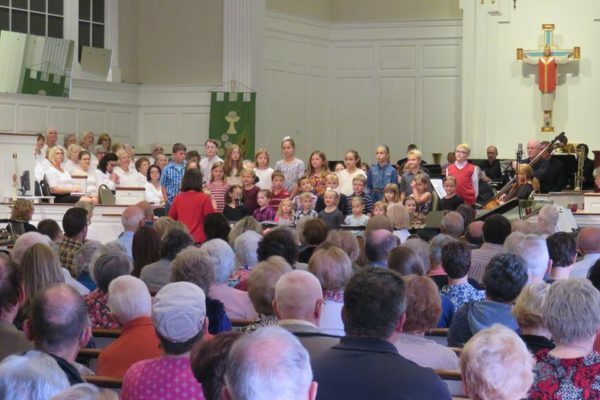 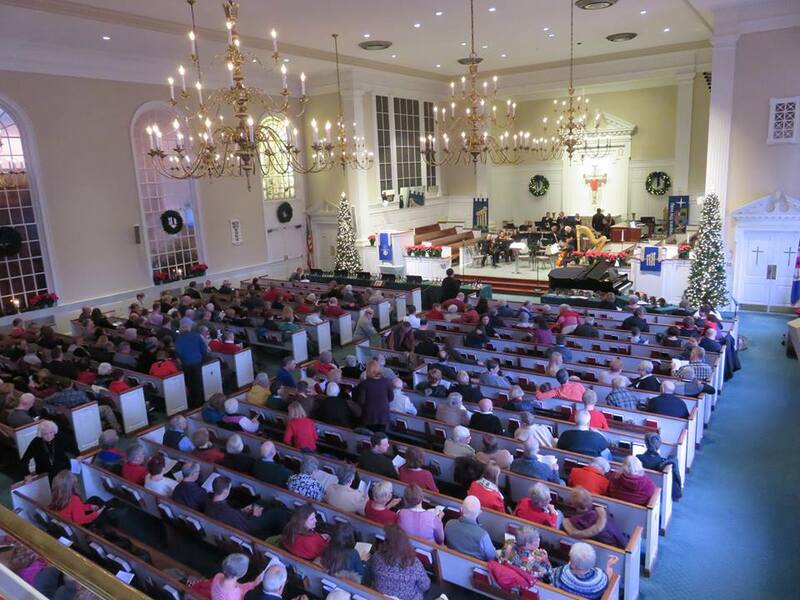 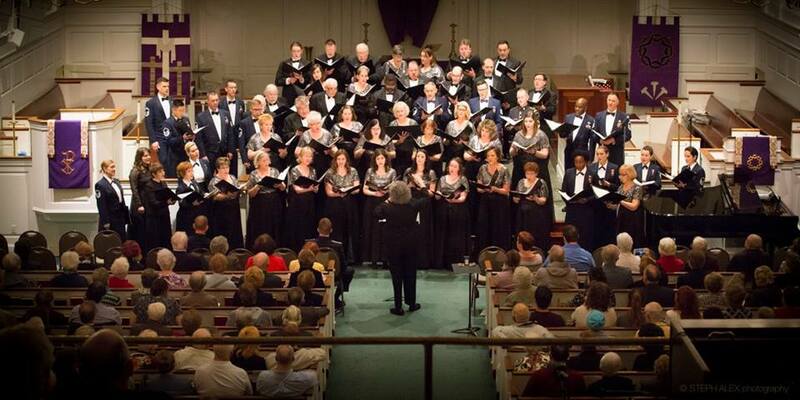 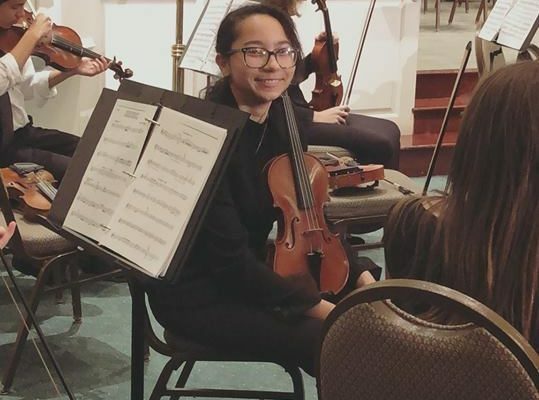 Enjoy these pictures from our concert series season.